Rozelle Cosmetics has supplied the beauty industry for over 50 years with reputable, consistent and quality driven private label cosmetics. We achieve this by assisting companies and individuals like you in building brands that reflect and enhance your company’s unique image. We develop, create, manufacture and ship private label products to cosmetic companies world-wide, make-up artists, schools, salons, spas and variety of beauty brands and manufacturing facilities worldwide. Our business is to provide you with quality products that will assist you in customizing your vision of your product line and image. In doing so this supports a bottom line that will create higher profit margins while maintaining a minimized product inventory. Every product manufactured is produced by using raw materials that are in accordance with industry standards. We can attest that our products have never been tested on animals. Rozelle’s quality control, research and development, manufacturing and assembling teams provide you with quality assurance, flexibility and diversity to fit your specific requirements. 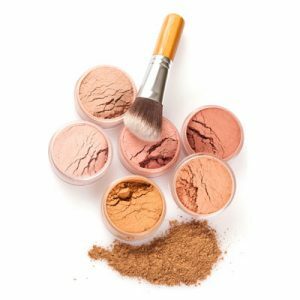 Our private label cosmetics are also available in smaller quantities. Contact us so that we can talk about your personal and individual requirements. We want to make sure that you are satisfied with your purchase! Therefore we grant a 100% satisfaction guarantee for a 2 years period – valid only for original Rozelle products. If there are problems with one of our Rozelle products, we take it back or exchange it. Your brand name on our cosmetics – no minimum order requirements! Your name, your product and complete confidentiality. We can fill, label, code and box your product ready for the shelf! Our products are free from harmful Paraben. 100% animal-friendly! We refrain from animal testing for cosmetic purposes. Cover It Up! 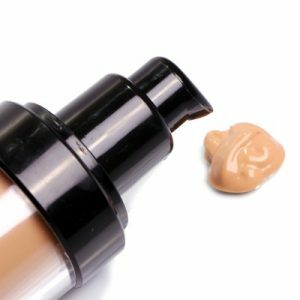 Dermatologist tested creamy textured concealers come to your rescue to cover dark circles, hide fine lines, bruising and balance skin discolorations. 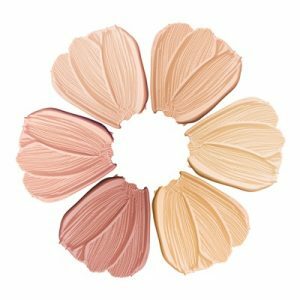 Rozelle’s matte formula foundation is known throughout the industry as one of the finest for consistency and compatibility providing full coverage for any skin type. 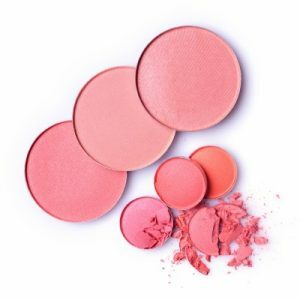 Soft and silky finishing powders that are available in an array of shades. Custom blend colors to perfectly match your client’s individual needs. Ultra light and smooth powder that brushes on for a smooth finish. Available in a range of color and finishes – matte, shimmers and highlights. 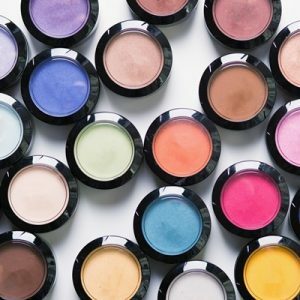 Pressed powder formulated with unique pigments promoting long lasting color that stays true. Texture is easily blended for wet or dry application. 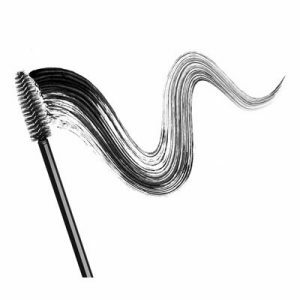 Our specialized formulated mascara gives you the ability to build smudge proof luscious lashes. Available in Black, Brown and Clear. Rozelle’s wide variety of pigment ratios provide sheer to heavily pigmented colors to enhance your smile. 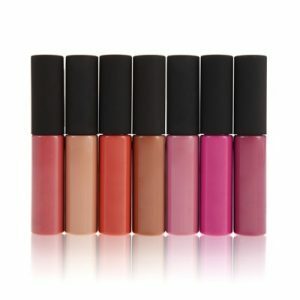 Wear them alone to bring out your natural lip color or over the top of your lipstick for color enhancement and shine. 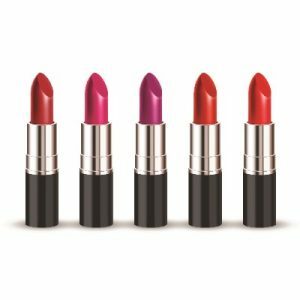 Rozelle’s selection of paraben free lipsticks have exceptional pigment to wax ratios that promote colors to have staying power that will not feather or fade. Rozelle is a Vermont manufacturing company, producing a complete private label cosmetic line of Skin Care and Make-up Products. Rozelle was founded over thirty years ago in New York City. Twenty years ago the operation moved to northern Vermont, where the manufacturing facilities are now located Rozelle products are distributed all over the USA and Canada, as well as some European countries Australia and Hong Kong. The founders are Rosel Brittain, a cosmetic chemist and former TV and film make-up artist, and Donald Brittain, a mechanical and industrial engineer. Rozelle manufactures every item in our line (except brushes and pencils) from start to finish, with quality being our top priority. The product that Rozelle sells to you has been made on our premises from raw materials under our personal supervision and from Rozelle’s own formulas These products are balanced in themselves and harmonious in relation to other products in the Rozelle line. Rozelle believes in “Nature and Science” working hand in hand Skin care items are made to support natural skin functions, revitalize and eventually normalize this important organ We are creating cosmetics that contain some of the wonders. of nature – herbs juices – root extracts and substances that have healing, purifying and rejuvenating powers, as well as hypoallergenic cosmetics. The natural ingredients are carefully selected to be low in possible allergens as well as being non-comedogenic. In the many years that we have marketed cosmetics, customers often have expressed their satisfaction about the gentleness and absence of irritants in these cosmetics. We are sure you will be pleased with our complete line of cosmetics.